How do buyers request a claim for product exchange or cancellation ? What is coral dive store return policy ? 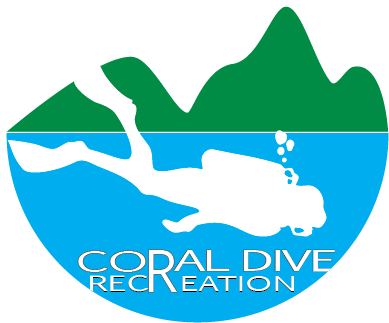 The return policy is determined by the www.coraldivestore. However, Products with manufacturing defects will either be replaced or refunded. we will replace the items once we receive the defective / wrong items from the buyer. We will bear the delivery fee of returning the product and delivering the replacement product to the buyer.